If you are looking for a household staff agency which shares the same values, and upholds the same high standards as you do, then you will not be disappointed by our agency. 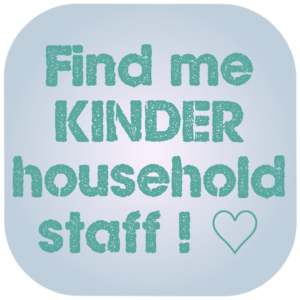 Kinder Household Staff Agency in London help private households in the UK and Internationally source top quality employees. We do not charge a registration fee, therefore it is entirely free to send us your brief and let us start searching for you today. Only upon acceptance of staff introduced by us, do we charge only a nominal and affordable fee which you will be as happy with as with our highly tailored professional service. Below are the main categories of Private Staff we can source for you, however, we are also able to help with your non-standard staff positions. Simply call our friendly team to discuss. 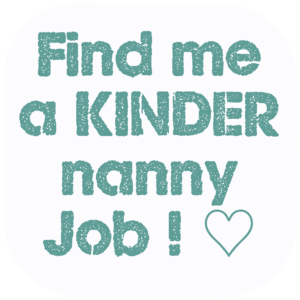 Register for a Kinder Nanny / Staff Find a Job! There is a time in the lives of most older people between being fit and totally independent and needing nursing care in sheltered accommodation or a care home. When the first stage is definitely behind you, you want to prolong this middle stage for as long as possible before reaching care and nursing home. Our Kinder Elderly Companions help keep you in the middle stage for as long as possible, thus maintaining independence and enabling you (or your elderly parent/s) to stay in your own home for as long as possible. Accompanying the elderly person/s to the doctor or shopping. Being on stand-by during the night should the elderly person/s need assistance to reach the bathroom. Providing the security to them and to their family of knowing that there is someone with them who can act should they have a fall or incur a sudden illness. 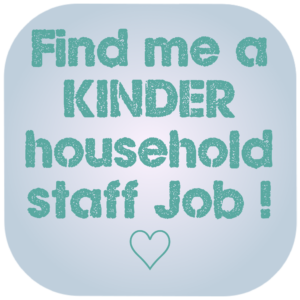 A Tutor Governess / Governor may work part-time or full time and usually lives with the family. 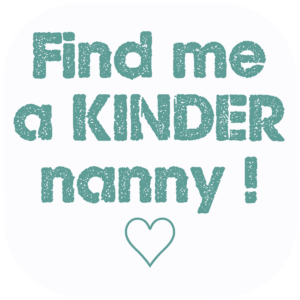 Where families have young children the Tutor may be a Nanny Tutor, performing a mixture of Nanny and Tutor duties. Tutor Governess / Governors are highly sought after in the London area and also overseas; Switzerland, United Arab Emirates, Russia, China. They may be required to travel if the family regularly moves to different countries or different cities. Some tutors have degrees and training in teaching or in specialised subjects and often part-time tutors will provide more of a supportive role, with the children receiving most of their education at a school but receiving additional tutoring or support at home. An Estate Manager could also be called a Household Manager and is a top level staff position. It is a Job which can vary very much indefinition according to the employers' situation. They manage the property and grounds. 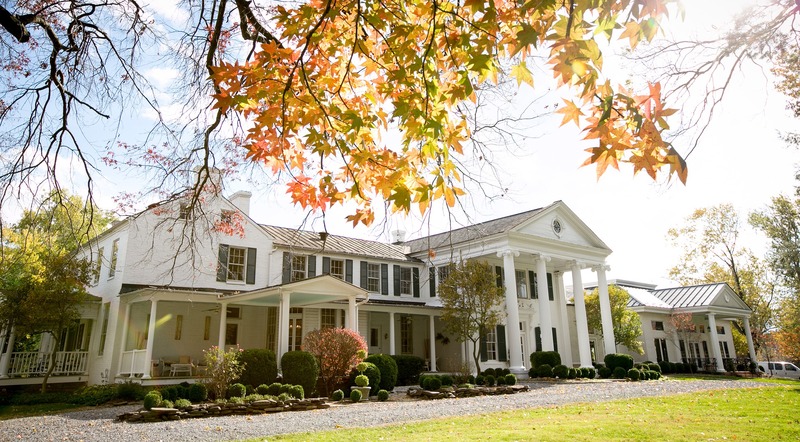 An Estate Manager may be in charge of a large home or multiple homes or be working for a small luxury hotel. Managers may be in charge of a large team of staff and will report directly to the owner to plan and execute operations. 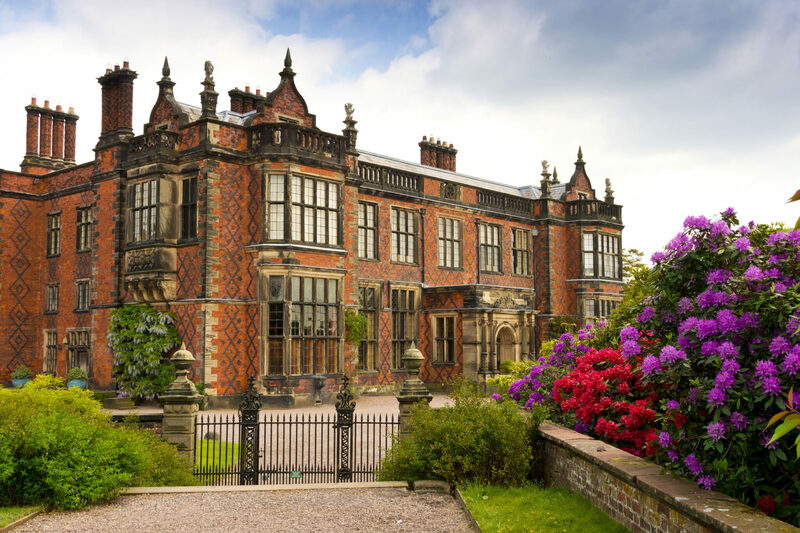 These roles can be live-in if an annexe or separate accommodation within the grounds is available, otherwise live out. The role requires someone with training, a good level of previous experience in this area of management, meticulous attention to detail, excellent organisation and leadership skills as well as discretion. What better job can there be if you love cars, adore driving and enjoy working for important interesting people. This is how Kinder Chauffeurs see it. You provide the car and they provide the chauffeured experience. Drive you to and from work. A little luxury if you work long hours. You may choose to relax or to work whilst you are being driven. Drive you longer distances if you regularly need to visit different locations for work. Particularly helpful if you live in a rural location where transport is not close. Or should you prefer not to take public transport. If your family has many requirements to be taken to school/ nursery / sports / social engagements / shopping. A large family may keep a chauffeur busy all day! Having your own dedicated chauffeur means you are always escorted in your own car, with no need to book and no chance of a driver not showing up (as when booked through another company). We are told that eating regularly and healthily should be one our top priorities. That is all very well, however it takes time and planning and not a little skill to make nutritious, balanced meals every day. Those who can engage the help of a trained chef. A Private Chef will take meal stress out of your life. Cater for your / your family's preferences and crucially cater for those with food intolerances and food allergies. Food allergies and intolerances are on the increase, and can make meal preparation hard work and time costly when there are members in a family who have different requirements. Cater for any special weight-loss or other health related diet. Working part-time a private chef can also make meals which can be stored/ frozen to be eaten on other days of the week. Families with babies/ young children who want to ensure their children receive the best, freshest food, which cannot be achieved through shop-bought baby food. Helpful in catering for different requirements of different family members, where different menus need to be provided, thus saving the family much time. A housekeeper may be a good cook and a nanny may be able to provide a good standard of meal to the children, but they are not food specialists and do not have the training or experience to provide the benefits listed above to the level of a Private Chef. A private chef is an invaluable support if you enjoy entertaining at home. A Household Manager can be the best solution to oversee a large, staffed home. The Household Manager will be in charge of the other staff and will report directly to the head of the family. 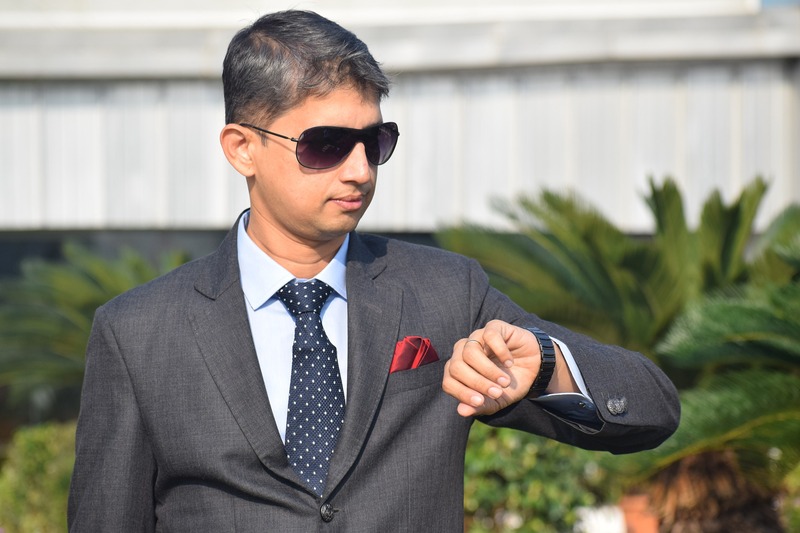 This position is similar to that of Housekeeper but with more and wider reaching responsibilities; it is also similar to that of a Butler and Estate Manager. Schedule and manage all repairs and maintenance within the house and garden/ estate. Manage contractors, cleaning staff, entertaining, laundry. Manage food and menu planning. Handle household bills, orders and deliveries. This is never a junior position. A person may only become a Household Manager when they have considerable experience of running a household and of the different areas of domestic service and household maintenance. This role very much depends on the size of the garden / estate. If they are large then the Gardener may be the Head Gardener responsible for a team. For smaller lands this could be a single person working full or part time. Please tell us your requirements and we will source the right candidates for you. Gardener roles are more likely to be live-out, but some may be live-in if you possess and annexe or separate accommodation of some sort. Candidates range from those who have relatively little training but who have hands-on experience and who are happy to work hard, mowing, pruning, weeding and planting etc. to those with proper training and a horticultural / landscaping background or interest. More experienced candidates are comfortable directing a team of gardeners/ part-time gardeners when required. Positions for Butlers and Valets were for some time on the decrease. Now they are very much in demand as larger families and larger households with time-poor heads of household cannot function well without the reliable, professional and discrete help of a trained Butler. Clothing, purchase, repair and cleaning of. 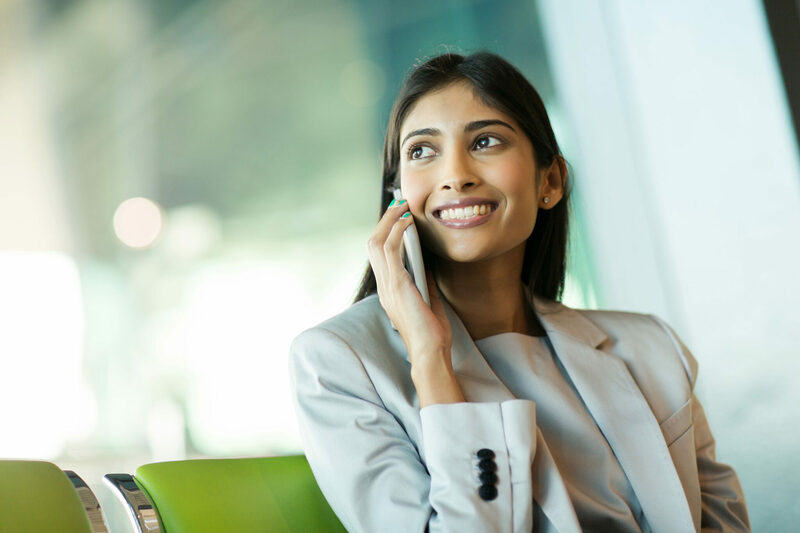 A Personal Assistant can be used in a business only setting or for a private person's business and private life. They will assist in communications (by phone, email, letter) making arrangements and are expected to use their experience to pro-actively guide and take action where permitted. Personal Assistants may deal with invoices and bills, set up accounts, help source other staff, take on the bulk of the communication sent to the Principal on his/ her behalf. Personal Assistants are expected to be excellent communicators and quick thinking. Discretion, quick-thinking and being pro-active are essential traits. A Special Needs Companion is similar to an Elderly Companion and is not a carer but daily assistant to those with imited mobility or other similar limitations. They are not nurses or trained medically in any way. They help with shopping, meal preparation, light housework, possibly light pet care, general support and errands. Ready to start the search for top Staff now? Would you like to find out more about our private staff options, or to start the search for one now? Ready to find your top Job now? Would you like to find out more about our positions, or to register for Jobs now? 'Career' Housekeepers will have had training and experience and demand a considerably higher salary than lesser experienced housekeepers - those who do not have experience in cleaning precious objects and fine clothes. Many lesser experienced housekeepers have gained most of their experience from looking after their own homes. Valets are personal domestic assistants for men. A Valet is to a gentleman what a Lady's Maid is to a lady. They will help in all areas of a gentleman's wardrobe, grooming, domestic and social life. A valet must be utterly discrete, pro-active and quick thinking and must look ahead to anticipate the principal's needs, ideally before being asked. A valet needs to be the gentleman's trusted support, aiding the busy principal and requiring minimal direction. Valets with training and experience will be an immediate asset to any busy gentleman, but the best working relationship is naturally developed over some time, as the valet learns the precise requirements, routines and personality of his principal. and the multitude of personal/ domestic requests which fall between the above. In days gone by every lady would have been attended to by a Lady's Maid, but the position almost entirely died out. These days there is, once more, an increasing demand for a Lady's Maid; and the duties have moved with the times. A Lady's Maid will attend to the Lady's needs, clothes, comforts and other requests but will also act as her Personal Assistant. A Lady's Maid will ensure that her employer is supported in all things regarding her personal and social life and ensure that clothes and possessions cared for and cleaned appropriately. Appearance; make-up, hair, clothes, jewellery and shoes. Making social, personal or business arrangements or sending messages on her employer's behalf. Care and planning of the wardrobe, and the multitude of personal/ domestic requests which fall between the above. The position is paid according to situation and the level of experience and skills required. Yachts are usually between 50-450 ft and require many Crew to run and maintain the vessel. Depending on the size of the yacht and whether it is in use or just ticking over at port, the size of the Crew will vary accordingly. The itinerary (destinations) is decided by the owner and when the owner, their friends or private customers are on board the Yacht Crew will normally visit exciting, exotic or otherwise interesting destinations. Student and Gap Year crew applicants view this as one of best means of 'paid for' travel. The Yachting world employs a large number of Crew. There are full time positions and seasonal positions for both experienced crew and those with yet no experience. Looking for a Job as Yacht Crew? You must be a good swimmer! Furthermore, all crew are required to have STCW 95, this is an entry level basic safety training and required for everyone planning to work on any boat. STCW-95 (Standards of Training, Certification and Watchkeeping) is usually a 5 day course which costs approx. £750 GBP (Kinder Staff is not itself affiliated with any training company). Certificates last for 5 yrs. Speak to one of our experienced consultants today to discuss your requirements.